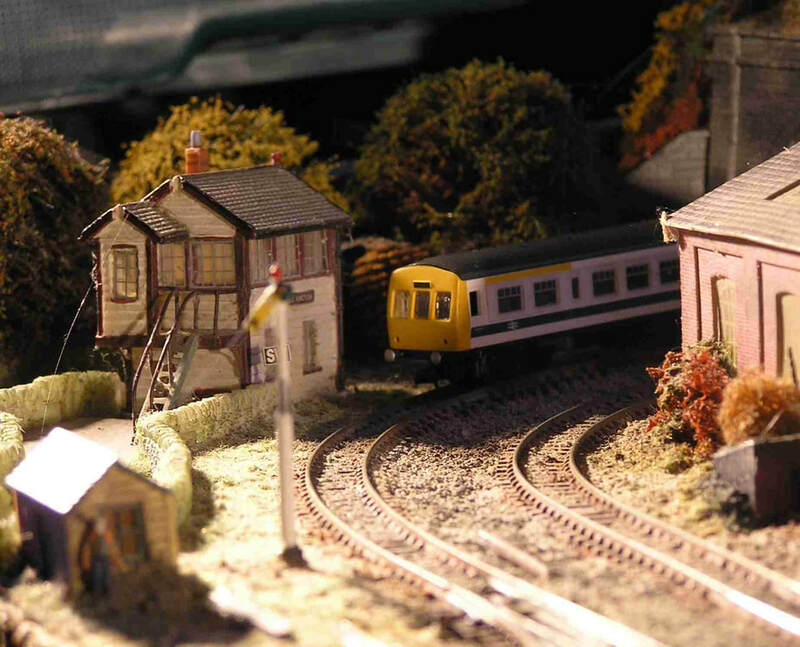 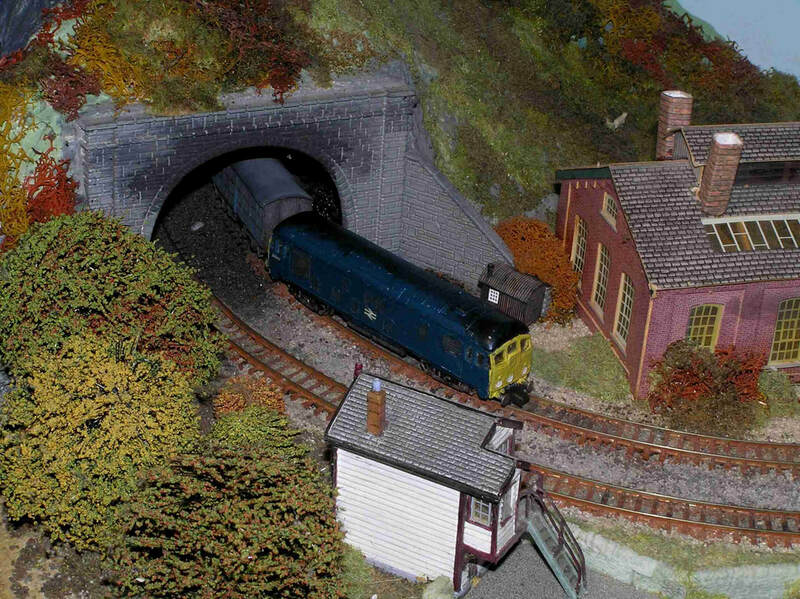 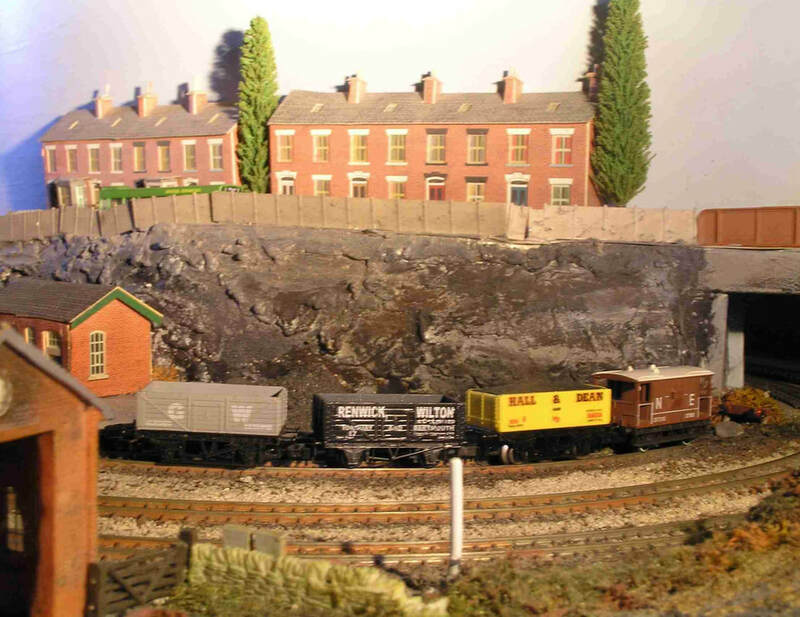 Wakefield Hill is a layout which was acquired earlier in 2018 from an estate sale. 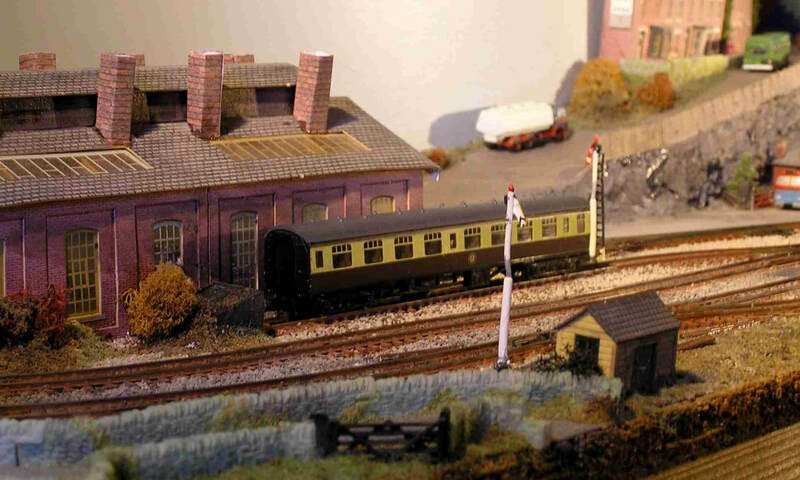 Some repair work of buildings and electrical connections has been undertaken, plus the installation of a halt type platform. 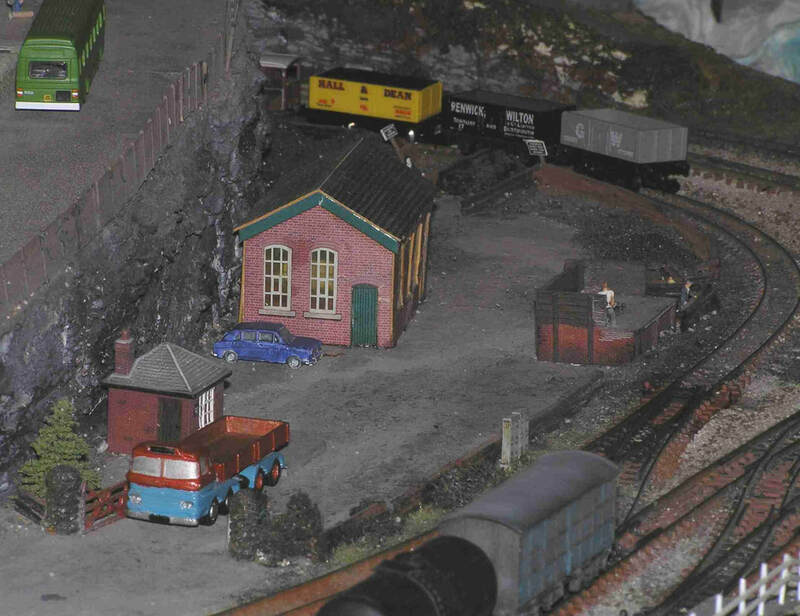 Set somewhere between the 1960s and 1980s, it features two loco sheds and a small coal yard and could have been located anywhere in the country. 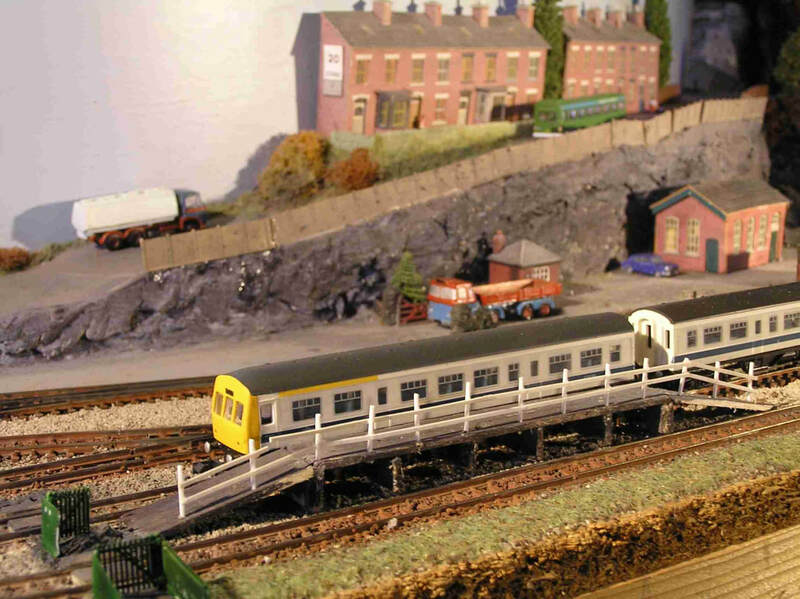 Two continuous loops of track, a crossover and two elongated sidings, together with a small passing loop in the fiddle yard make for flexible and interesting operation.